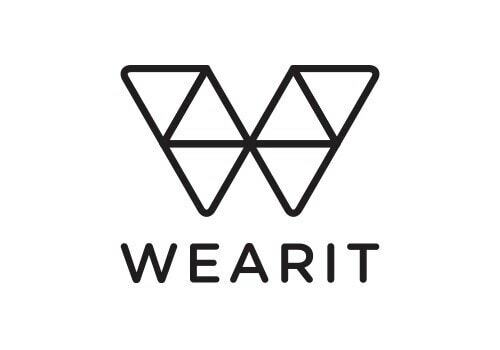 Wearit is an IoT company creating Smart products and services for sports industry. It has developed a Smart Skiboot technology, able to analyze the quality of skiing and to use data to improve existing mountain products/services (Rentals, Ski-Schools, Hotels, Manufacturers, …) in ways that create a “smart, safe and fun” experience. Wearit has an important Partner (insurance group), 60 prototypes now in Beta Testing with ski-schools and skiers, and goal to finalise production / launch in 2018-19 winter season.